The East Aldine District has been busy cleaning up, and at the board meeting last Tuesday voted to sign a contract with OFS Solid Waste Services of Channelview, to pick up Heavy Trash in every part of the district once per week for the next year. The contract will cost the district $13,750 per month, but will fulfil a need that has been present since most of the district was taken over by Harris County Pct. 2 after the last election. The agreement with OFS includes all of the district, including new areas to the north of Aldine-Bender and west of Hardy Toll Road. Heavy Trash pick-ups will start every Monday, beginning August 5th. The first area to be cleaned will be the “South” zone, and will take several days to finish. Then on August 12th the next zone, Central, will be picked up, and so on. On August 19 the East Zone will be picked up, and on August 26 the North Zone. The complete district will be cleaned once per month on a schedule like this, according to Richard Cantu, Director of Services for East Aldine. Residents with questions can contact the district at 713-595-1220. 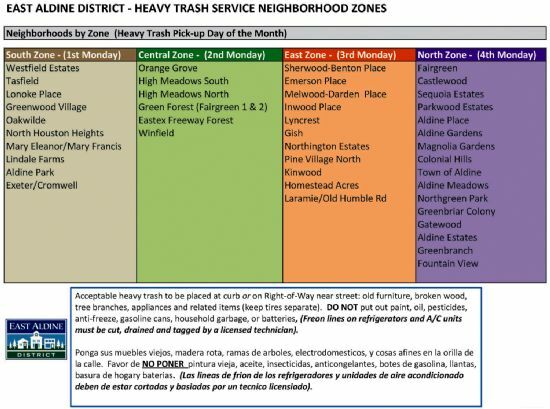 In addition to this scheduled trash collection, any neighborhood can request a temporary dumpster for a one-time clean up, Cantu pointed out. Last Saturday, the Tasfield neighborhood held a combined clean-up and garage sale, for example. As in the past, there are some rules as to what constitutes “heavy trash.” Included is old furniture, broken wood, trees and shrubs, appliances and related items. Please separate tires. If appliances or AC units are put out, they must have freon lines cut, drained, and tagged by a licensed technician. Not acceptable are paint, oil, pesiticides, anti-freeze, gasoline cans, household garbage, or batteries. 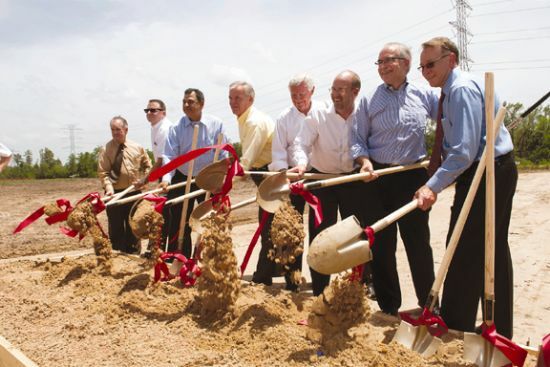 NORTHEAST – Developers are hard at work on two separate projects in the New Caney area, north of Humble on US59. The latest project to be announced is a theme park named Grand Texas. The Developers announced last week that they had purchased a 600 acre tract of land at the corner of US59 and Highway 242. The Aldine Education Foundation is celebrating a major milestone in their inaugural year as an education foundation. As of April 11, 2013, the foundation has raised $709,839 to support Aldine Independent School District and awarded scholarships to 35 students, totaling $47,000, and five teacher grants. The Aldine Education Foundation is a 501(c)(3) nonprofit organization that incorporated only 16 months ago. The foundation provides scholarships and grants for innovative projects and programs not funded or under-funded by the Aldine ISD’s operating budget. Grant funds directly benefit AISD students and teachers by providing equipment, software and teaching tools to enhance the academic experience and exceed the day-to-day curriculum. The foundation is supported through donations from individuals, businesses and corporations. The Aldine Education Foundation was created in February 2012. 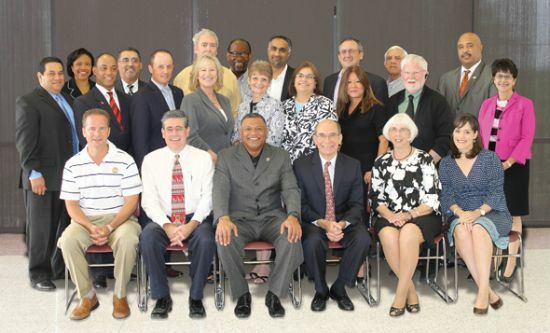 The board of directors consists of 33 dedicated members of the Aldine community who share a passion for public education and gathering resources to provide opportunities to Aldine students. The mission of the Aldine Education Foundation is to partner with the community to generate and distribute resources to enrich teaching, inspire learning, and maximize innovative opportunities for all students in the Aldine school district. NORTHEAST – The East Aldine District heard a report from their economic development consultant, Ray Lawrence, at the last board meeting on June 24th. In a thorough review of available land in the district and adjoining, Lawrence pointed out that district land has become very desireable by developers, and a number of projects are underway. In addition, an inventory of available land indicates that the purchase and building of commercial buildings in the area will accelerate at a fast pace. In particular, Lawrence showed slides that indicated many parcels along the Sam Houston Parkway that are slated for development as hotels, commercial buildings, and industrial projects. He said that Halliburton, IIG – International Investment Group, and Kennedy Greens all have work underway. These projects will generate a number of local construction jobs, and permanent employment in the future he said. In addition, many will contribute sales tax revenue to the district. Since Kennedy Greens is almost completely built out, Clay Development is planning another project south of this, at JFK and Lauder Road intersection. The project is to be known as Kennedy Greens South, on a 45 acre tract. Lawrence expected construction on this to start in the next 60 days. 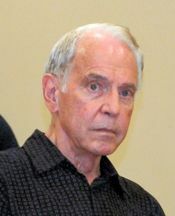 Lawrence noted that the oil boom, and the proximity to JFK airport, are leading reasons for the development pace here. NORTH FOREST – Last week was the final week in the existence of North Forest ISD, as the district’s attorneys lost 3 appeals and the Supreme Court invalidated part of Section 5 of the Voting Rights Act of 1965, which was the last chance NFISD had for a favorable ruling on their existence. The district spent almost $600,000 trying to save itself from being annexed into the adjoining Houston ISD. 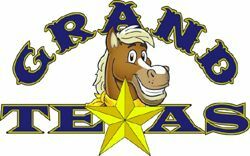 The Texas Education Agency had ordered the annexation over a year ago, but delayed it due to updating test scores and other technicalities, as well as numerous legal challenges by NFISD. TEA had set July 1st as the date for HISD to annex the North Forest District. 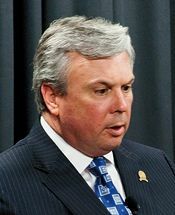 The determination by Education Commissioner Michael Williams was based on a long history of financial mismangement and inadequate student test scores and completion rates at the high school. Therefore on Monday, July 1 the Houston ISD will officially occupy all of the buildings, schools, buses, and other aspects of the now defunct NFISD. In preparation for this changeover, HISD has had police occupying the buildings last week, and on Thursday the TEA conservator ordered all North Forest personnel evicted from the premises with less than two hours notice. Leading up to the defeat of the NF district were a series of legal maneuvers and court appeals by the district’s attorneys, Chris Tritico and Ron Raney. The first appeal was to the Administrative Hearing judge in Austin, which was refused last May 24th. Tritico then got a TRO, or Temporary Restraining Order, from the Appeals Court in Austin. This was to gain time for a full appeal, or to hear from the Department of Justice on a preclearance that was needed to affect voting changes. The hearing in 53rd Judicial court that followed, denied the appeal on grounds of no jurisdiction. On June 25th, a ruling from the U.S. Supreme Court struck down parts of the Voting Rights Act, and so NFISD’s hope for this avenue became moot. HISD had said they will conduct summer school for North Forest students from July 8th to August 1st. Parents should contact their local school for details. HISD has promised in a letter from superintendent Terry Grier, that NF homeowners will have a reduction in their tax rates due to HISD’s financial strength.